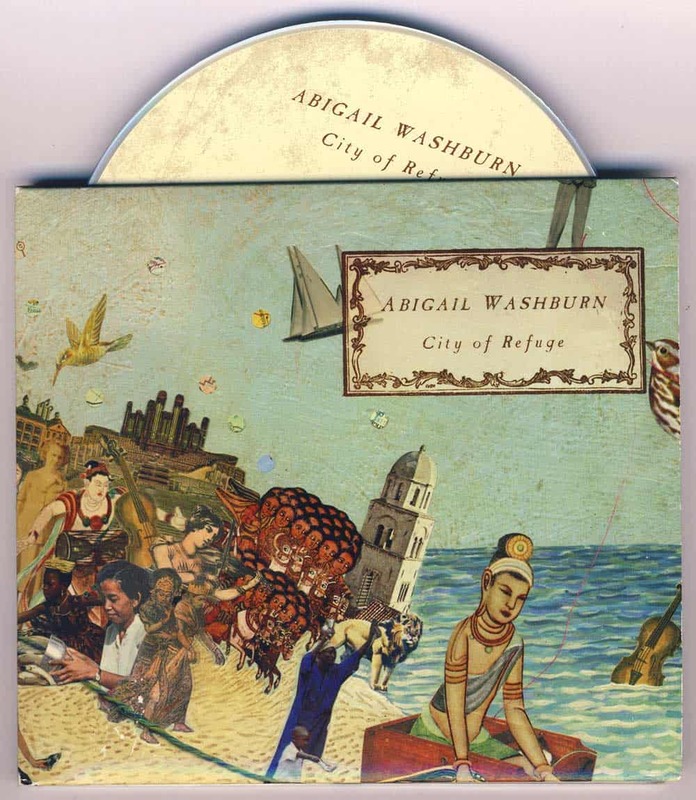 The International Bluegrass Music Association has presented the 2011 Best Graphic Design of the Year Award to my work on Abigail Washburn’s cd City of Refuge. The designer is Ricardo Alessio . Thanks, Abby & IBMA!